Land Rover Range Rover Evoque Convertible Review 2019 | What Car? 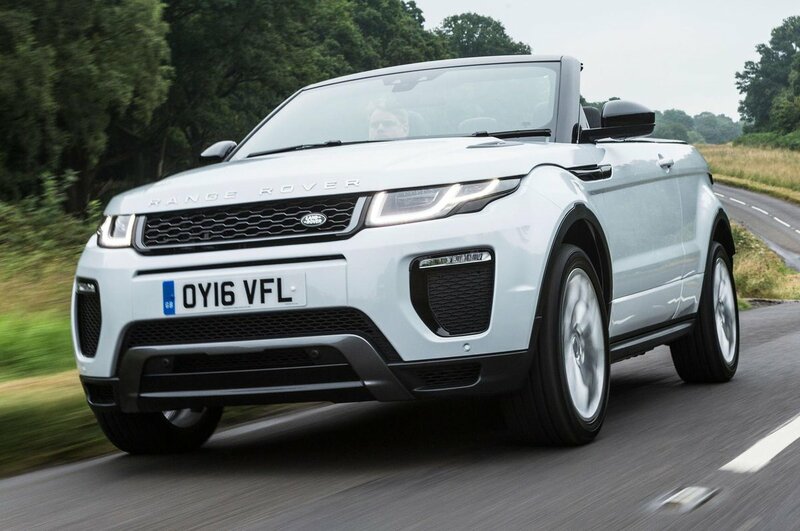 The Range Rover Evoque Convertible is something of an oddity, combining the lofty driving position and go anywhere ability of a 4x4 with the pose factor of a convertible. Although it doesn’t have any direct rivals, it should appeal to those looking at a Mercedes C-Class Cabriolet or a BMW 4 Series Convertible. Under the bonnet, you get a choice of two 2.0-litre diesel engines or a 2.0-litre turbocharged petrol, and they come as standard with an automatic gearbox and four-wheel drive. All of which allows the Evoque Convertible to go anywhere a regular Evoque can go. It has plenty going for it, beating the competition in a couple of key areas. Read on to find out what they are and to find out which version makes the most sense.